This workshop focused on supporting the development of potential national marine litter approaches for the Solomon Islands. It provided an opportunity for participants from across the Solomon Islands to discuss opportunities to tackle the issue of marine litter in and around the Islands. 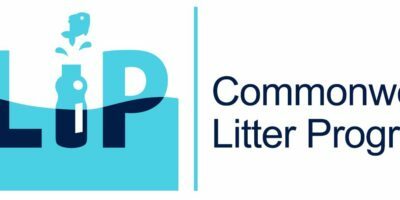 The workshop was designed to draw on findings stemming from the Commonwealth Litter Programme research project and ultimately inform future action on marine litter. Participants were invited from relevant government ministries including ministries responsible for environment, oceans, and education; local academics; business; and civil society, as well as a small select group of international and regional experts. Discussions at the workshop were structured across five pillars of proposed marine litter interventions: land-based sources; sea-based sources; removal; science and research; and education and outreach.